This article is about one of the most important and current problems of mechanical engineering development, i.e., production of a lightweight, flameproof, sustainable, and heat-insulating material made of superthin basalt fiber. It has been shown that the acidity (pH) of hydromass had a significant effect on the filtration process during the creation of heat-insulating articles operating at 420–445°C. 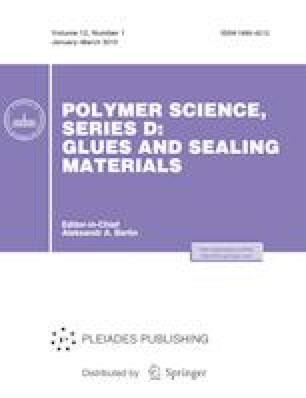 The “slip” effect of aluminum hydroxide was studied, and experiments for precipitation of aluminum hydroxide into hydromass with basalt fiber were made. It was found that, during the process of filtering precipitation of fibers, it was required to maintain strict control over the acidity value; on this case, the estimated amount of the aluminum oxide in the heat insulation material may be provided with retention of a high filtration rate. The recommended pH value for the filtering precipitation of the basalt fiber and nonorganic binder of Al2O3 was determined.